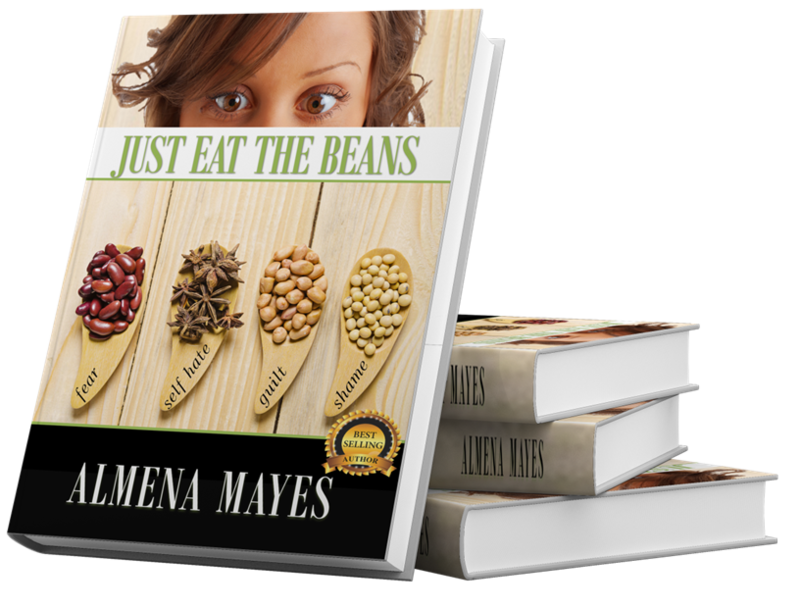 This is a private processing center tailored for your usage in ordering the book “JUST EAT THE BEANS”. From here we will be able to process all of your orders for this bestselling work. 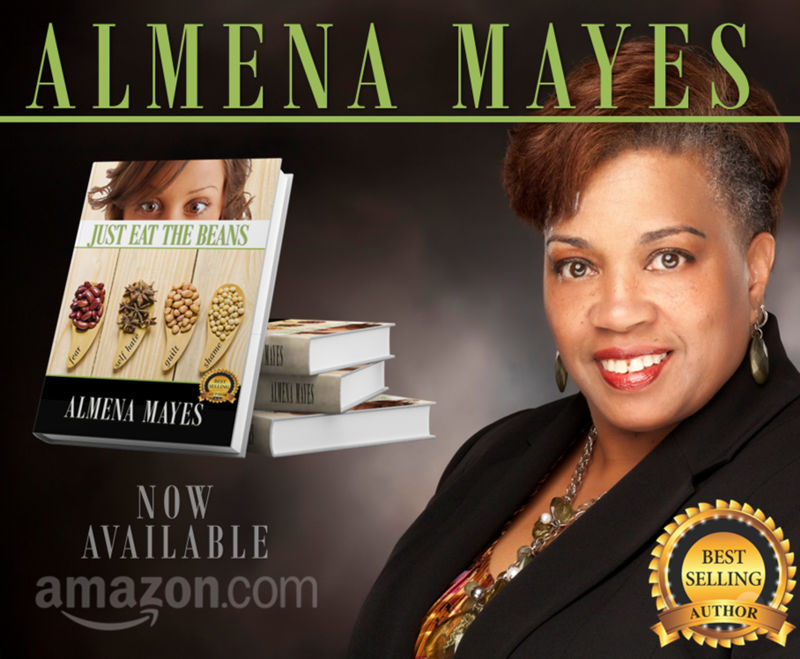 Please use the processing button below to order the copies that you need.